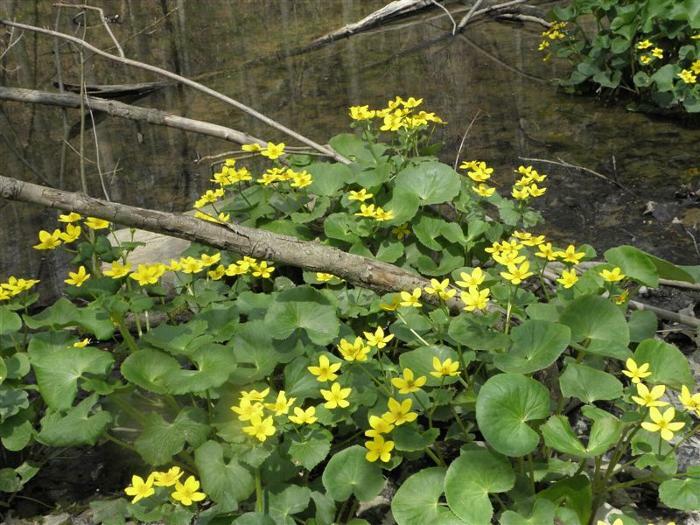 Located behind MNA's original office southeast of Avoca, the McGaw Memorial is a mix of dry and wet habitats. The steep hillside runs for about 500 feet and drops 40 feet. 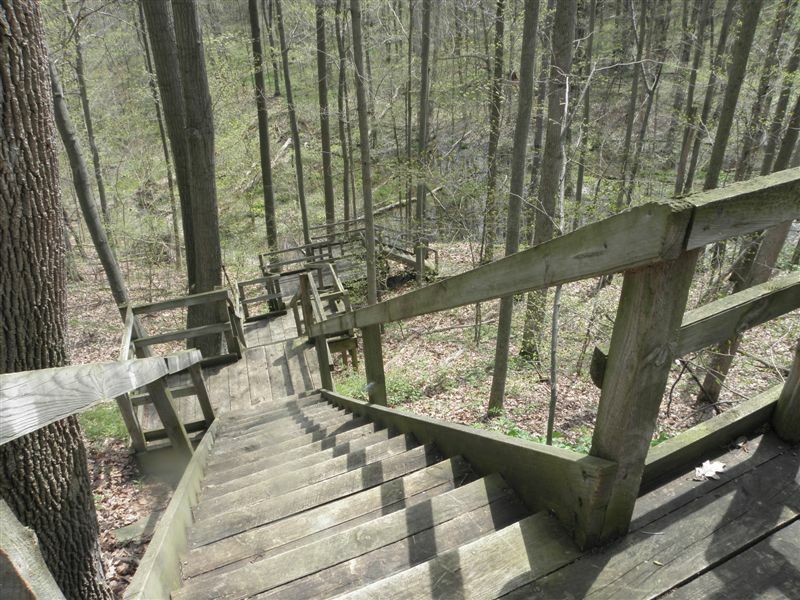 A stairway down the hill was donated in the mid 1990's to provide access to the springfed lowlands. Here eight springs feed red baneberries, red trilliums and purple trilliums. Dominant trees in the uplands include white pine, white cedar, white and red oak, and paper birch. In the uplands fringed polygala, large-leaved shinleaf, wintergreen, and low sweet blueberry can be found. Additionally wood-nesting birds such as rose-breasted grosbeak, wood thrush, ruffed grouse, screech owl, and black and white warbler are present. 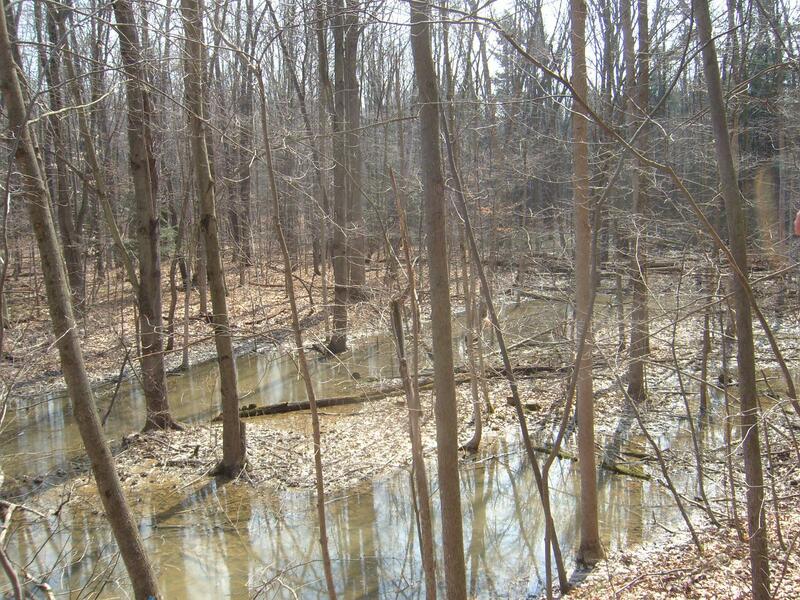 This sanctuary is named after Alton D. McGaw (1914 – 1973) who loved the outdoors. Both parcels were owned by McGaw from 1958 until his death in 1973 and had been in his family since the late 1800’s. Alton seemed to know everyone for miles around and served his township as supervisor for 12 years.